*In order to be eligible for any of these awards you must be an active member and attend a majority of MWC practices. Rookie of the Year: Awarded to wrestlers in their “1st year of wrestling in tournaments”. 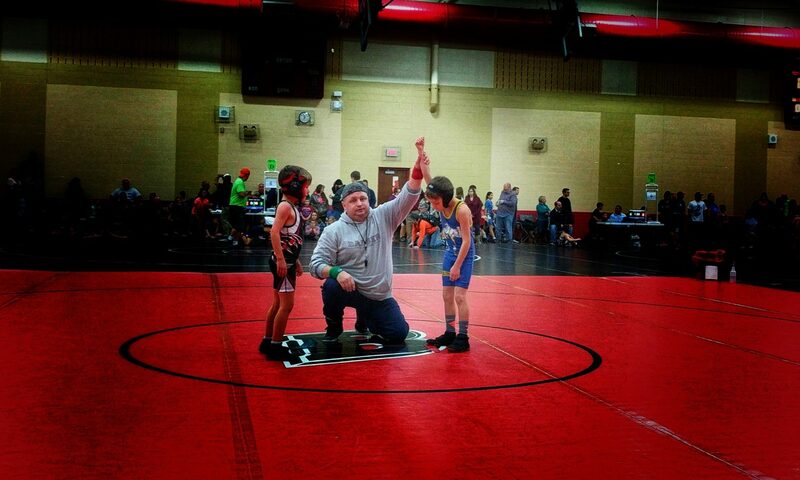 Wrestler who demonstrates basic wrestling skills in practice and in tournaments. Most Improved: Awarded to wrestlers who showed significant improvement from last year, or from the beginning to the end of this season, both in tournaments and practice. Outstanding Partner Award: This award goes to the wrestlers who attend practice relentlessly, works hard, and whose effort helped themselves and their partners become better. Grizzly Award: Awarded to wrestlers that work hard in practice, has a never quit attitude, has the demeanor of a Grizzly wrestler and displays other positive MWC qualities. Outstanding Wrestler: Awarded to wrestlers that give outstanding effort in practice and at tournaments, outstanding sportsmanship and talent, finds a way to win. Hall Of Fame Award: A special Award for wrestlers who wrestled in practice & tournaments with the MWC from K-8. 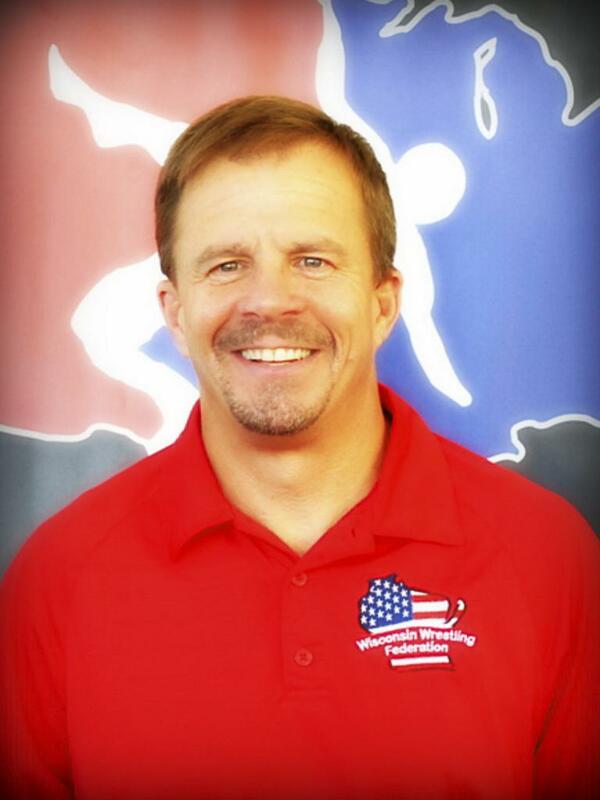 Toby Ackerman Award: Toby Ackerman founded the Mukwonago Wrestling Club in 1983. This award is presented to an outstanding 8th grader, who has wrestled with the club during his elementary years. Who shows talent, leadership, sportsmanship and makes others in the practice room better.